Consoles, computers, hi-fi, collectibles - if it's not from an arcade environment it goes in here! J+ member of the year finalist! 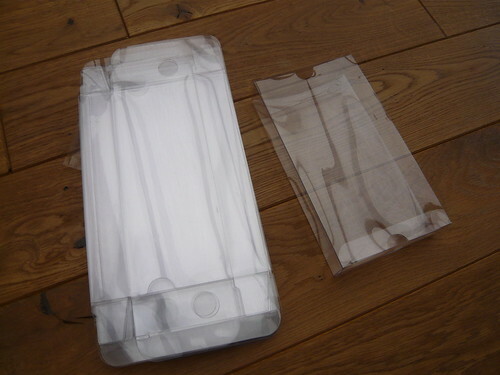 I need to get rid of all my plastic templates I used to make my marquee holders from to make some space. Free to anyone that they be of use to. Just pay shipping. I'll give it a week or so and then I'll take them to the recycling centre if there are no takers. Either way I'm going to model them all up before I do so that we have the dimensions at least. Approx. 20 Superfamicom protective cases. Bought from China about 10 years ago and stored in a box ever since. 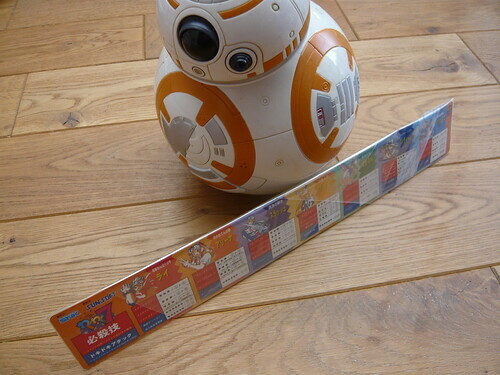 Japanese Waku Waku move strips (BB8 not included). I'd like to have the Waku Waku 7 movestrips! Sony Memory Stick Pro Duo stuff, and an M2. cools wrote: Sony Memory Stick Pro Duo stuff, and an M2. My boy needs a new memory stick for PSP... possible to take this? jase wrote: Approx. 20 Superfamicom protective cases. Bought from China about 10 years ago and stored in a box ever since. Yep still available. They're yours if you want them. Ok, I'll send them along. I have Steam codes for The Last Blade and Shock Troopers 2nd Squad for anyone* who wants them. *Please, check yourself before you wreck yourself your post count. Awesome stuff, they look great. Last edited by jase on October 21st, 2017, 6:18 pm, edited 1 time in total. Giving away a puzzle bobble conversion MVS pcb( no shell). It works, just no shell.